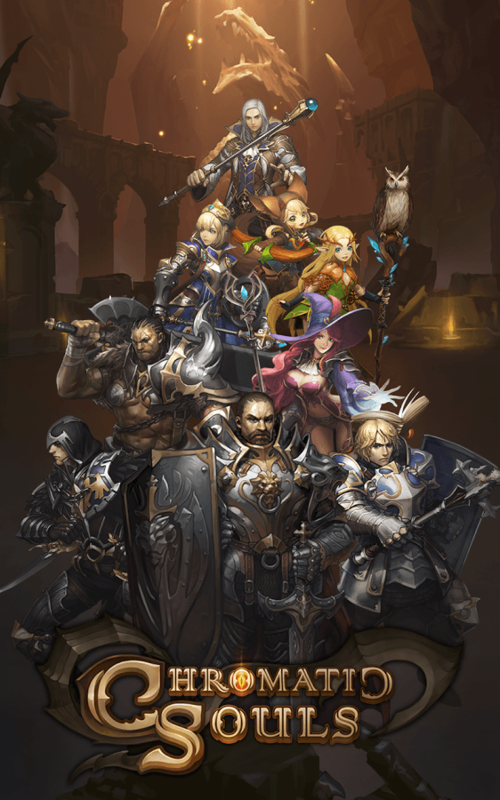 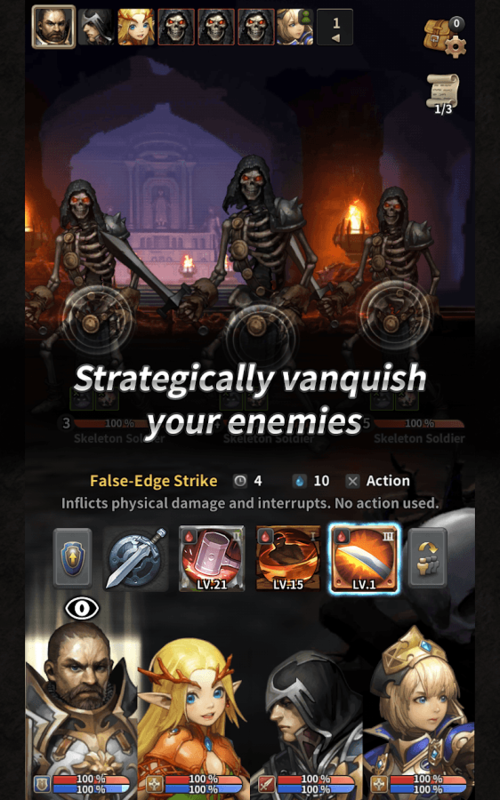 Chromatic Souls is a mobile turn-based RPG developed by GAMEVIL. 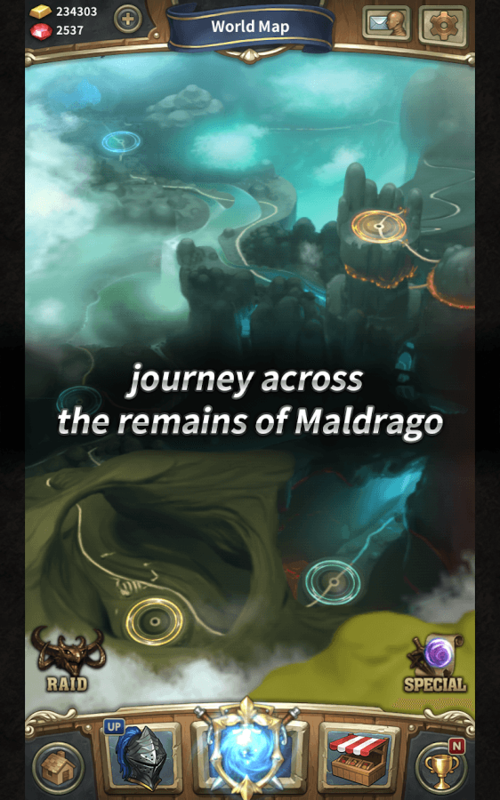 Players must journey across Maldrago and discover the cause of the rising unrest caused by the fall of the Chromatic Dragon. 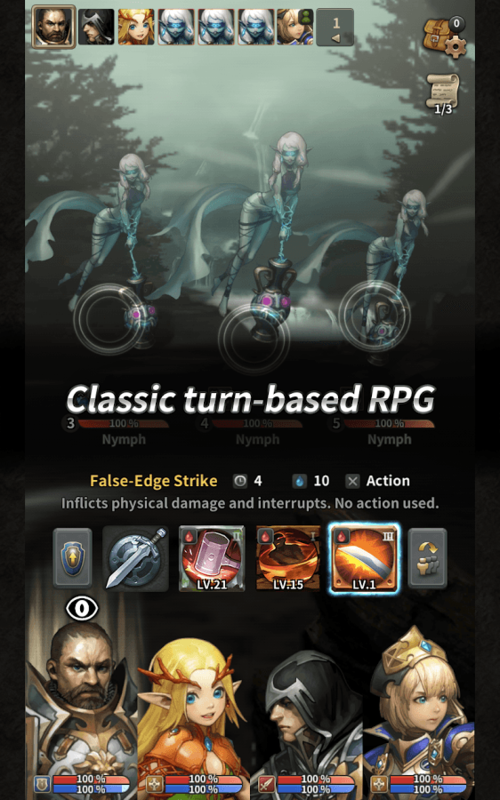 Classic RPG: Enjoy a traditional RPG experience with stunning modern visual effects. 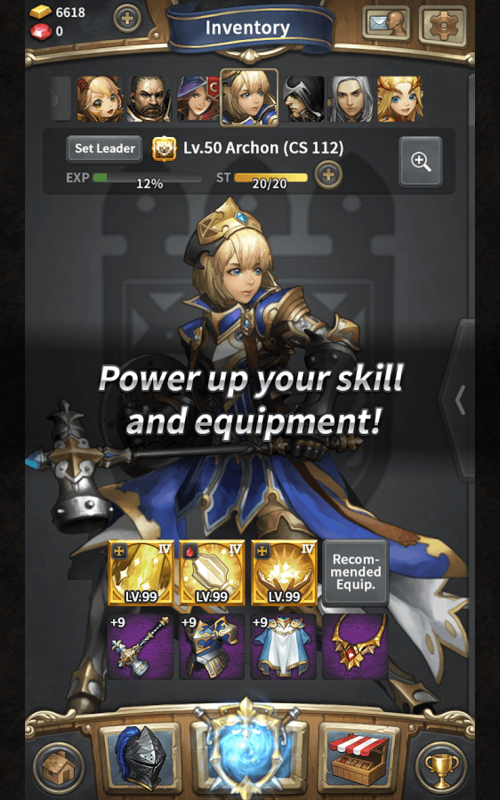 Customization: Customize your team with equipment and enhancements. 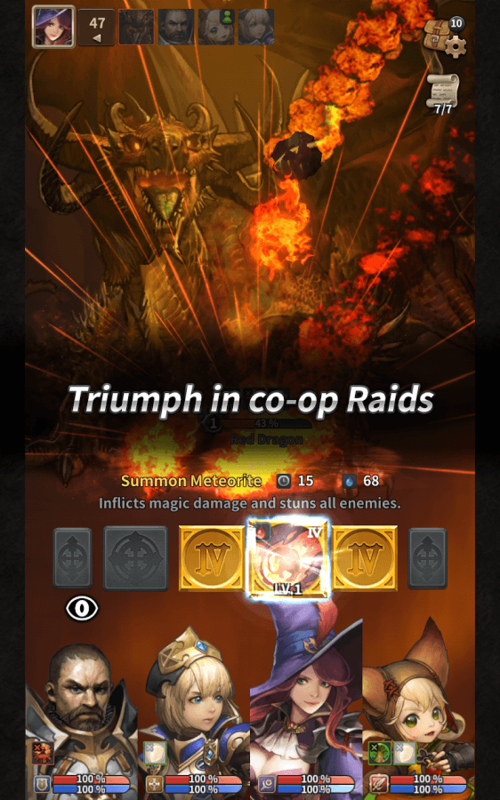 Mulitplayer Co-op: oin others and defeat the Raid monsters.